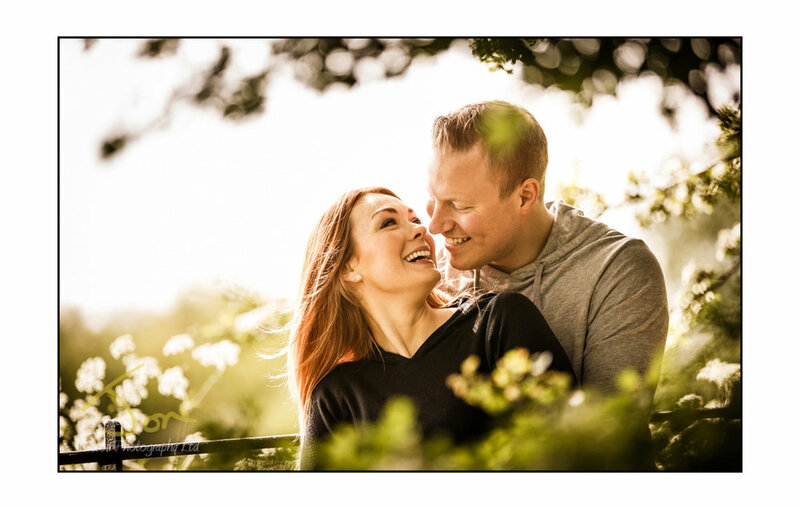 Wedding Photography Derbyshire | Newton Photography Documentary Wedding Photographer Derby, Nottingham, Leicestershire.—Nick and Kayty's Pre Wedding Photography at Wentworth Church, Nr Rotherham, South Yorkshire. 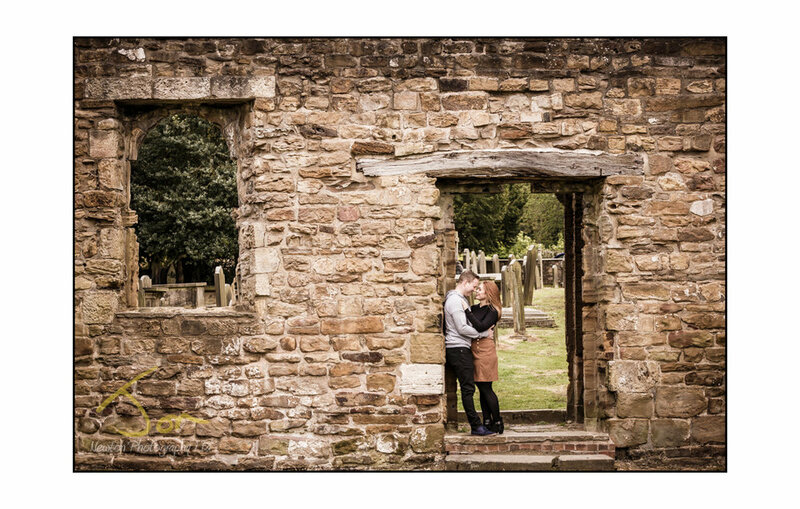 Nick and Kayty's Pre Wedding Photography at Wentworth Church, Nr Rotherham, South Yorkshire. 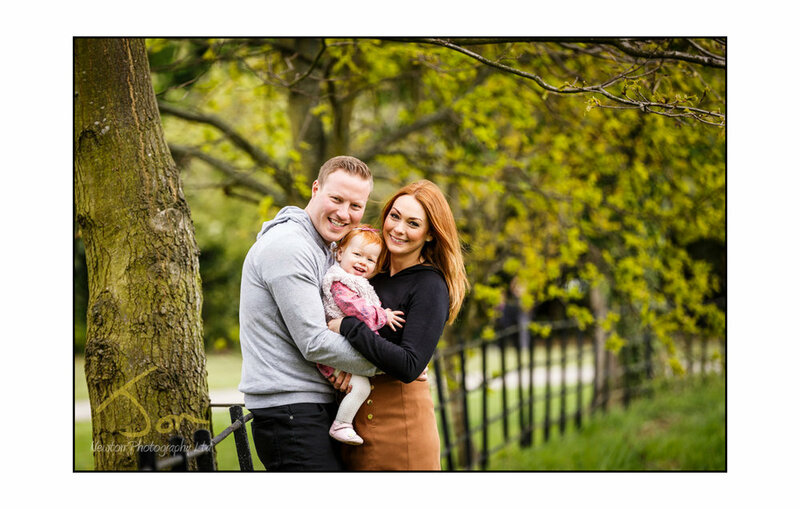 It was lovely to meet Nick and Kayty again - and to meet adorable Poppy for the 1st time - for their pre wedding shoot. 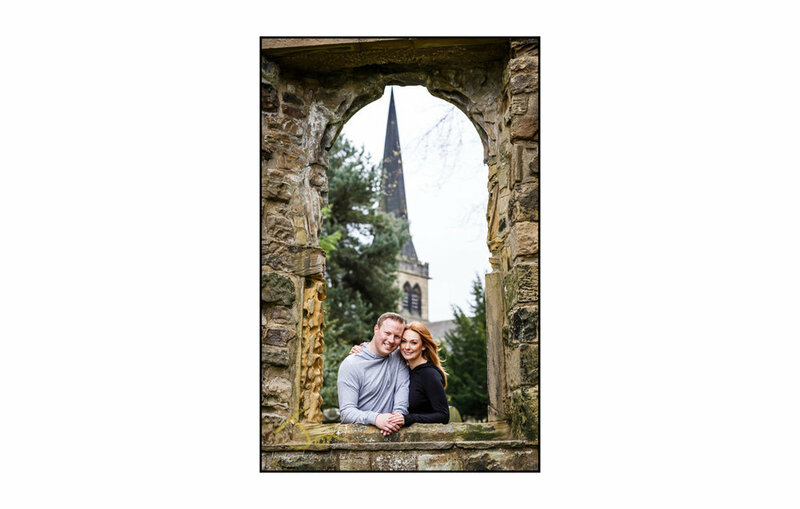 Their big day will be in July at Wentworth Church, nr Rotherham, in Yorkshire and what a church it is! I met Kayty many years ago when she was a wedding co-ordinator at Shottle Hall and she kept me in her mind when it was time for her big day. I'm really looking forward to July 21st and I'm keeping everything crossed for perfect weather.